Funeral Services to honor and celebrate her life will be held Friday, January 18, 2019 at 1 p.m. at Crippin Funeral Home with Pastor Buddy Cook of the Church of the Nazarene officiating. 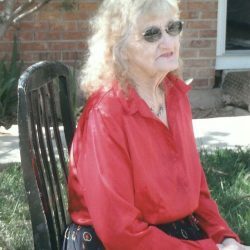 Interment to follow at the Olathe Cemetery at Olathe, Colo.
OLATHE – Helen Louise Tunget, age 92, passed away Monday, January 14, 2019 of natural causes in the Montrose Memorial Hospital, Montrose, Colorado. Funeral Services to honor and celebrate her life will be held Friday, January 18, 2019 at 1 p.m. at Crippin Funeral Home with Pastor Buddy Cook of the Church of the Nazarene officiating. Interment to follow at the Olathe Cemetery at Olathe, Colo. with arrangements being handled under the direction of the Crippin Funeral Home. Helen Louise Tunget was born on August 11, 1926 in Olathe, Colorado, the daughter of Rex Dee and Agnes Marie Shipley Marsh. She spent her childhood and received her education at Fairview Elementary and Olathe High School in Olathe, Colorado. She married Lee M. Tunget on August 12, 1944 in the Church of God at Delta. Helen met Lee while watching him play baseball and in the onion fields working. After receiving her education, Helen started farming next to her husband on Ash Mesa. She has been in the farm, ranch and cow business from 1944 until 2000. Helen worked as a school bus driver for Olathe driving the Coal Creek route for several years and worked at Skyland Food Company for 10 years. For a number of years she worked for the Angel’s Ranch in Delta and retired from Russell Stovers Candies. 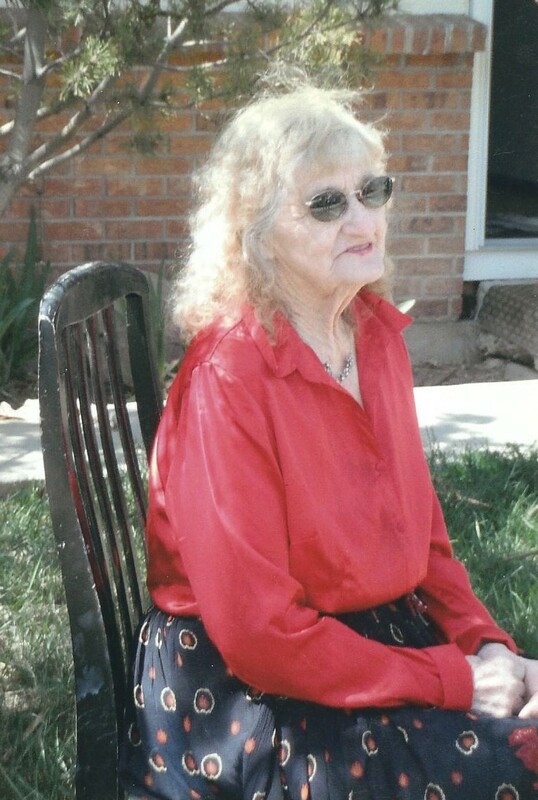 Helen has lived on the present ranch from 1959 until her passing on Monday, January 14. She thoroughly enjoyed spending many summers with her husband working cattle on 25 Mesa. Even though most of her work was inside, she truly enjoyed being outdoors riding her horses, camping, and gardening. She enjoyed working with children and for a number of years both Helen and Lee were engaged in the Flying O 4-H Horse Club, a 4-H horse group for youngsters. Helen enjoyed spending her time with her children and grandchildren, with many hamburger fry’s in the mountains and card games. She was a very generous person and would gladly give what she could to help others. Helen was a great baker and always had wonderful pies. Above all, her family was the main reason for her love of life. She is survived by her sister: Betty Watson of Grand Junction; three daughters: Marian Tunget of Delta; Anita Abrahamson (Richard) of Montrose; Debbie Cole (Bruce) of Delta; six grandchildren: Sherri Sisneros (Urban) of Grand Junction; Mike Davis (Dolores) of Sycamore Drive, Illinios; Billy Davis (Darlene) of Grand Junction; Dennis Dunn (Amie) of Olathe; David Dunn (Tamara) of Goodyear, Arizona; Darlene Gannan (Chris) of Olathe; and eleven great-grandchildren: Kassandra and Eric Phillips; Karrisa Kuhns; Benjamin, Nicolas, and Emily Davis; Brittany, Mayson, and Dylan Davis; Desiree and Dakotah Dunn; Jaydin Webb; and seven great-great grandchildren. Helen is proceeded in death by her husband Lee Tunget; her mom Agnes Marie Shipley Marsh; her father Rex Dee Marsh and two sisters: Dorothy Chadd and Mary Lou Pierson.